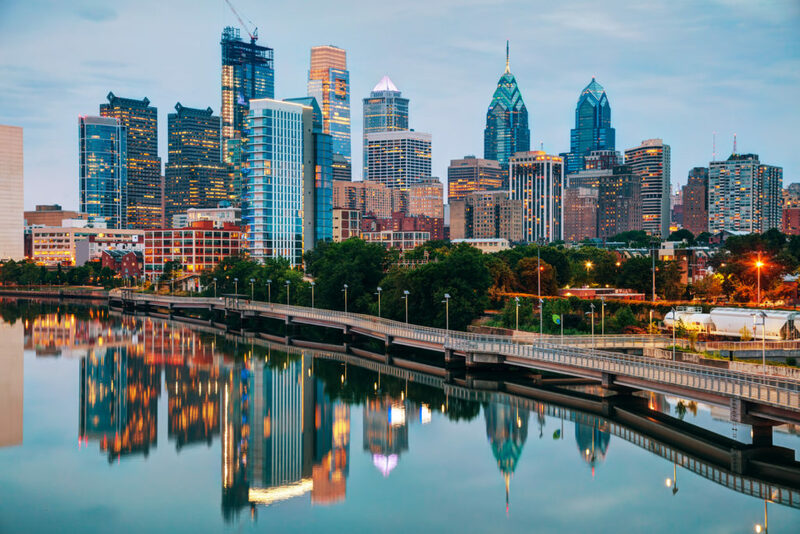 Torch Group provides executive search services in Philadelphia and across the country. For more information or to get started, call a Client Solutions Team member at 440-519-1822 x 103 or email us at info@torchgroup.com. Torch Group is a national executive search firm with deep expertise and extensive experience filling key sales and marketing executive roles across a variety of industries including food & beverage, food service, building products & construction, consumer products, retail, software, commercial and industrial manufacturing. Our business acumen, functional knowledge, and understanding of people allows us to identify, recruit, and acquire passive top talent in a truly unique way. Marketing Management and Communications: Our team members have strong backgrounds in strategic marketing and marketing communications. We know just what skills and experience your company needs in a successful candidate for a top marketing or communications position such as Marketing Director or Chief Customer Experience Officer. Sales and Business Development: Great sales and business development executives must be able to set realistic, aggressive goals and lead their teams to success. At Torch Group, we leverage our industry contacts, research abilities, and extensive experience in the sales and business development disciplines to find just the right leaders, such as a Sales Director or Chief Business Development Officer. Corporate Communications and PR: We know exactly how critical your corporate communications and PR executives are to your company’s success, and we have the industry experience and contacts to recruit just the right candidates. Whether you need a Director of Media Relations or a Chief Communications Officer, Torch Group can help. Product Management and Development: Product management and prfoduct development executives wear many hats. They must be skilled at analyzing market conditions, laying out a differentiated and value-added product vision, and managing the entire lifecycle of the product. Thanks to our decades of experience, we know just how to find the right candidate for a position such as Senior Product Manager or Chief Innovation Officer. Digital and Social: Our newest functional practice area, Digital and Social positions did not exist when Torch Group was formed three decades ago. However, our extensive experience in placing sales, marketing, and communications executives, coupled with our rapid adoption of emerging technology, make us the ideal choice to recruit candidates for such essential top positions as Digital Marketing Manager and Senior Director of Performance Media. We start with 150 identified candidates, and then work our way through the steps to present 2 to 3 fully vetted finalists that gone through video behavioral interviews. Besides a resume, we will also provide a complete written interview report on each finalist that includes our insights on that candidate’s career potential, strengths, developmental needs, and potential fit within your company. We are not just another executive headhunter in Philadelphia. At Torch Group, we are loyal to our core values: Caring, Integrity, Thoughtfulness, Drive, and Team Orientation. Our extensive experience and knowledge in our core functional practice areas coupled with our proprietary search process, provides us with the tools to achieve success and retention rates that are significantly higher than industry averages. Whichever finalist you ultimately select, you can be confident that he or she will truly become a valuable member of your executive team. And we guarantee that for a full year. If you are ready to get started with an executive recruiter in Philadelphia that will stand with you every step of the way, contact Torch Group today at 440-519-1822 x 103.